You’re up at dawn or burning the midnight oil — making time to hone your craft, learn everything you can, and turn out pages — because you’re serious about this; you want a screenwriting career. But what’s all that hard work for if you can’t get your screenplays in front of producers and studio execs? You know you want to break in, but you don’t know how. An agent must be what you need. Now, how do you get an agent? Is “How do I get an agent,” even the right question? Consider this: before you can get an agent, it helps to be ready for an agent. A lot of writers jump the gun and start to search for representation before they should. Reaching out to reps (agents and managers) before you’re ready can, in some cases, burn bridges that you might like to cross in the future. He does, and it’s not great. It’s okay, perhaps – but it appears to be an early draft. The characters aren’t fleshed out, the dialogue doesn’t crackle, there are still logic problems that haven’t been addressed. So you decline to pursue him further at this time. The next time that screenwriter calls you up with a script to read, how excited do you feel? That’s right. If you let him send you another script, it’s probably going to the bottom of your reading pile. Networking is great. Making contacts is necessary. But don’t ask agents and managers to read your screenplay before it’s ready. Much better to build bridges as they come (networking and making contacts), and cross them when the time is right (sending your screenplay when it’ll strengthen the connection, not weaken it). Okay. So you’ve made sure your body of work is ready. You are writing at a professional level, or darn close to it. 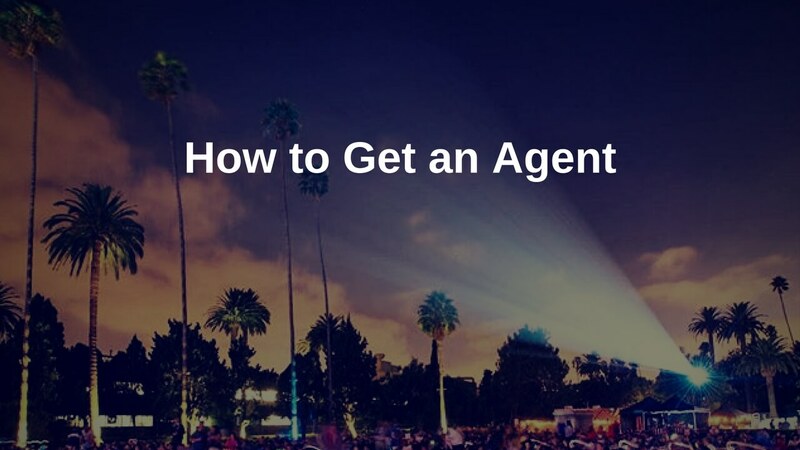 One more thing you should know about getting an agent. Signing with an agent (or manager) may not be the game changer you expect. 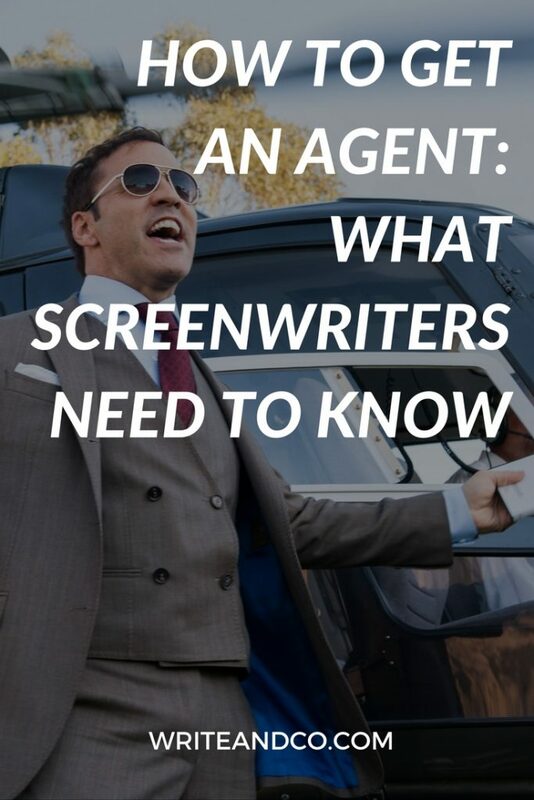 When you get an agent or manager, especially your first, you still may not sell your spec screenplay or be hired on a writing assignment. Perhaps not immediately, perhaps not ever. Getting repped isn’t the holy grail. It’s simply one more brick in the writing career you’re building. So, yes – having an agent or manager on your side can be a great thing, and can be a huge step forward. But don’t expect it to be the one thing that, once achieved, will make your career happen. More doors will open, you will take a lot of meetings, you will talk about a lot of projects with a lot of people… and it’s all part of the process of building a career. It will be awesome when you get an agent (or manager), and I will congratulate you when it happens. Just keep in mind that that, in itself, is not the end goal. Enough stalling already, tell me how to get an agent! Guess what? You already know this. Screenwriters must make people excited enough to take action. Isn’t that why you’re working so hard on that script? Why you want to write screenplays that wow and amaze? (1) Screenwriters: That’s you; first-time, long-time, aspiring, established, and anywhere in between. (2) Must make people: What kind of people? Industry contacts and/or anyone who reads your material, including agents and managers. (3) Excited enough: What the heck does that mean? Well, there’s an Enthusiasm Tipping Point that people generally have to reach in order to get them to move from quietly enjoying something, to wanting to share it with other people. It’s your job to stand out from the sea of sameness and offer the thing people can get excited about. (4) To take action: Once those people have read your screenplay, you want them to take some type of action that will move it, laterally or upwardly, closer to your goal — whether that’s production, a paycheck, or something else. If you’ve done your job and provided something to get excited about, taking action is a natural reaction. Admit it. You’ve been there. You know the difference. You know how it feels to be so excited about something that you want to be the first to share it. Same rules apply for your screenplays and for you, the screenwriter. You want people to feel the second way. That’s the bar you’re aiming for. But what are agents looking for? What do they get excited about? And how do you get them to read your stuff? The good news is there are about as many different styles of agents and managers as there are screenwriters. Everyone has preferred methods and strategies for finding and vetting potential clients. To really understand the how and why behind getting representation, I think it’s best to go right to the source. Familiarize yourself with agents and managers. Understand their world. Get a little insight into their brains. How do you do that? Listen in. The Scriptnotes interview with agent Peter Dodd. The Scriptnotes episode featuring literary manager Daniela Garcia-Brcek and literary agent Cullen Conly. The Broken Projector interview with manager Michael Botti. And the entire Scripts & Scribes podcast library, featuring interviews with more agents and managers than I can even name here. This is the motherlode. You’re welcome. Now go educate yourself. And keep writing.